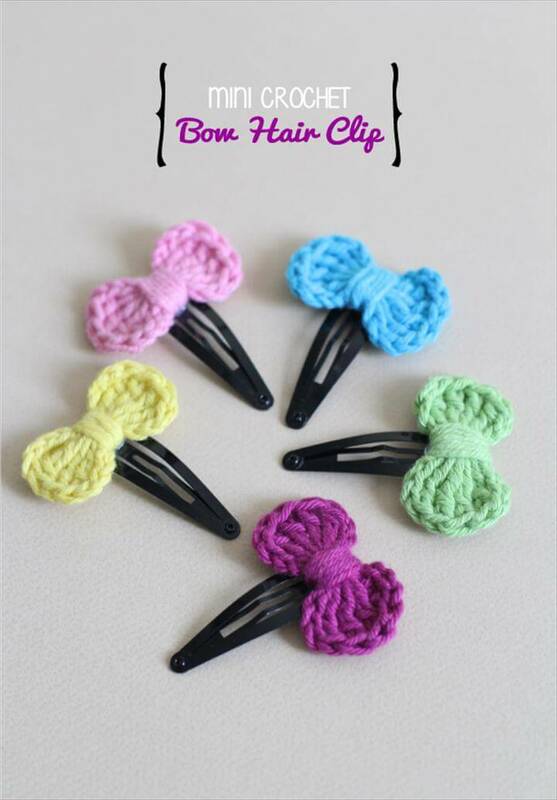 If you are someone who is always conscious about your hair and concerned about what to use to tie them up the maybe you are on the same boat as many of the girls. 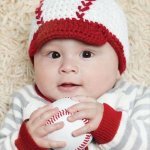 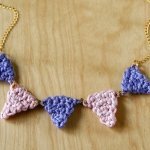 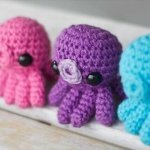 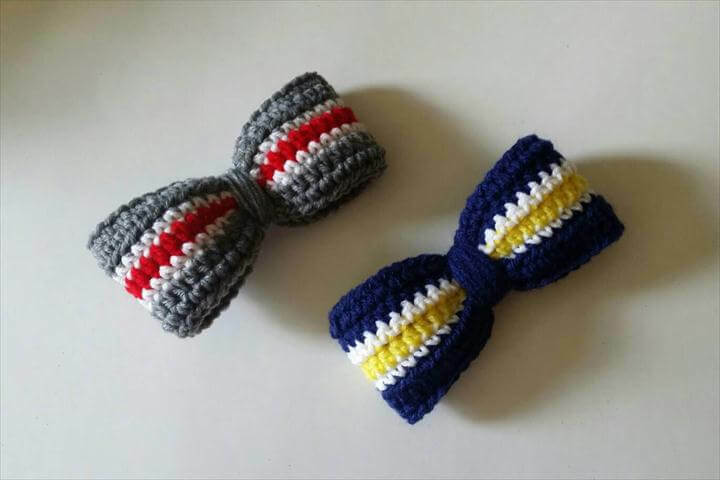 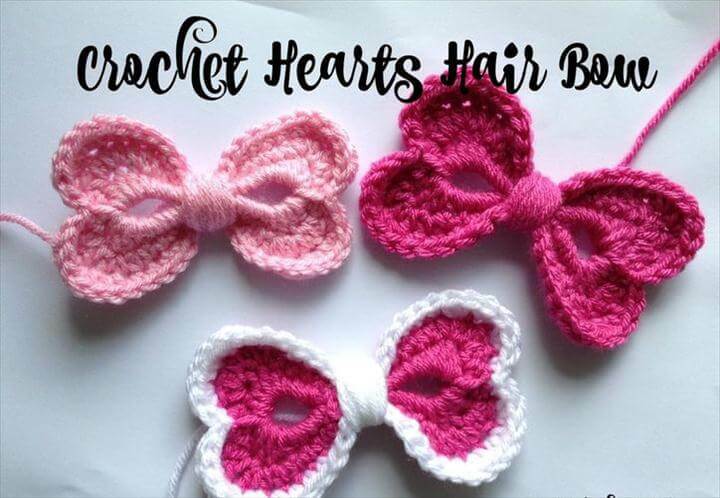 Have you ever wondered how your simple crochet skills can help you make different things of your choice such as hair bows and hair ties? 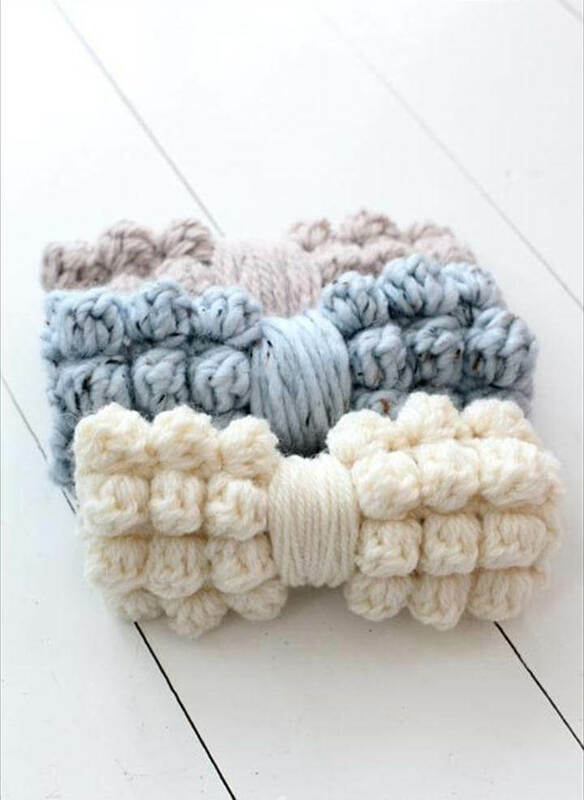 There can be a variety of ideas that you can make 30 Crochet Hair Bows – Simple To Make but we will discuss a few over here. 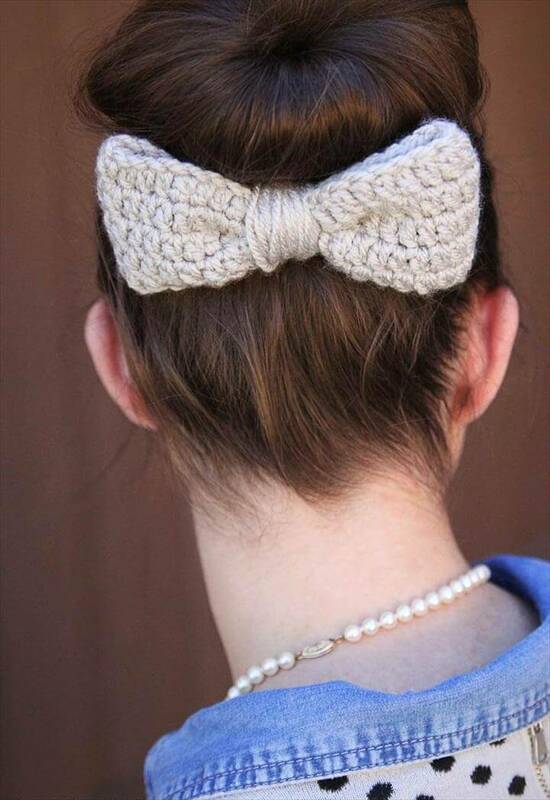 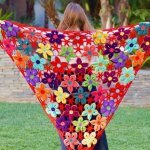 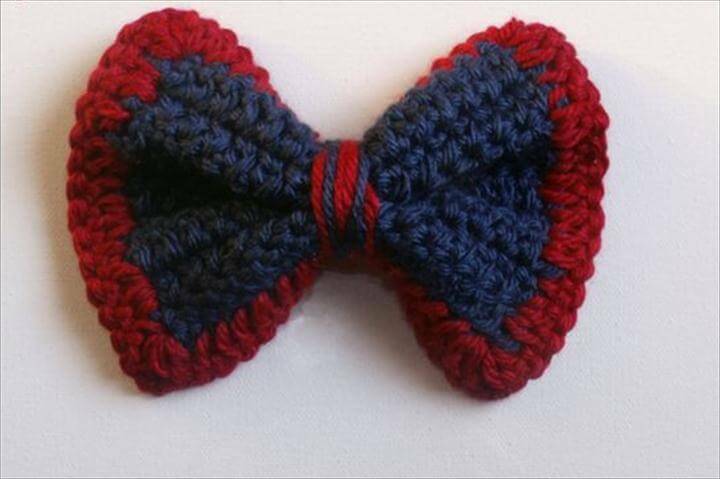 The first project that you see over here is a large crochet hair bow with a free pattern available in the tutorial in the link given below the project. 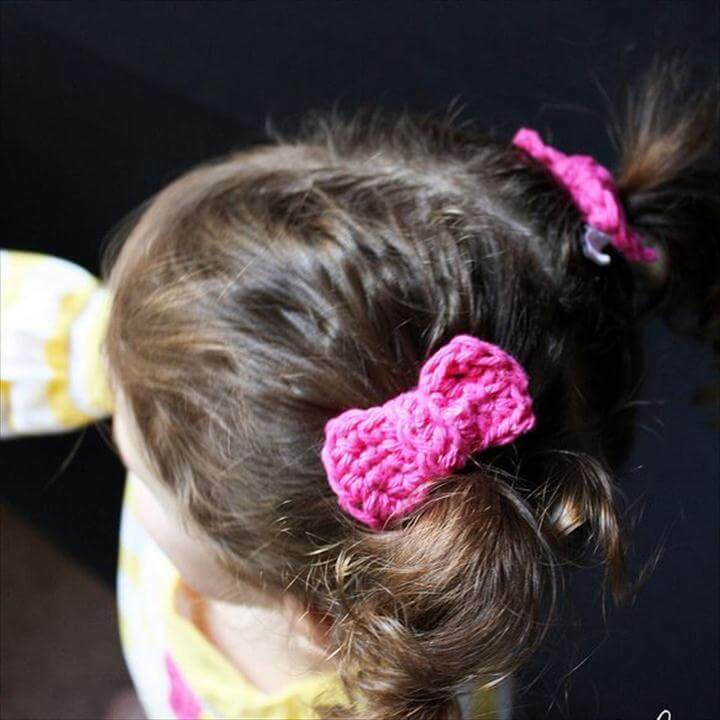 These diy crochet hair bows are so soft that you will love to hold in your hands and tie them to your hair. 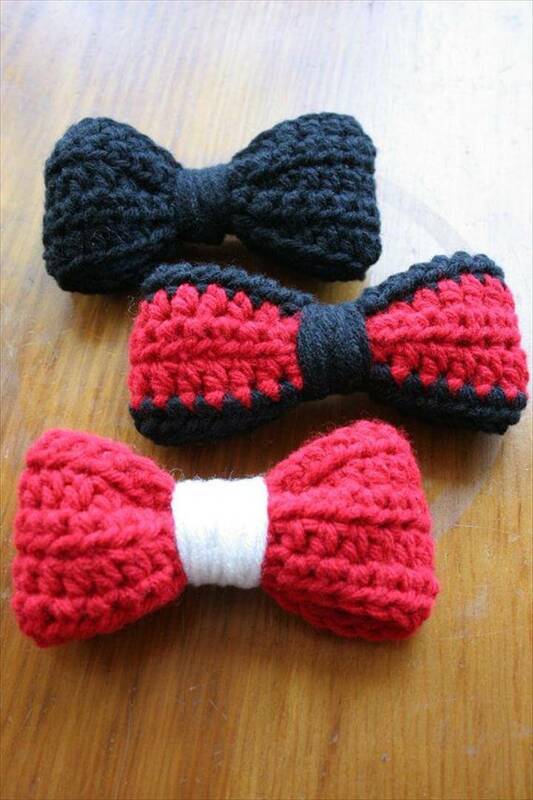 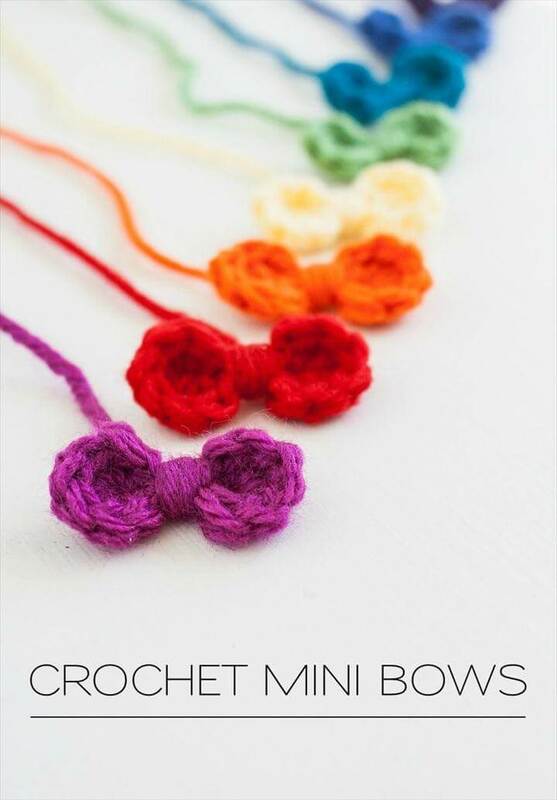 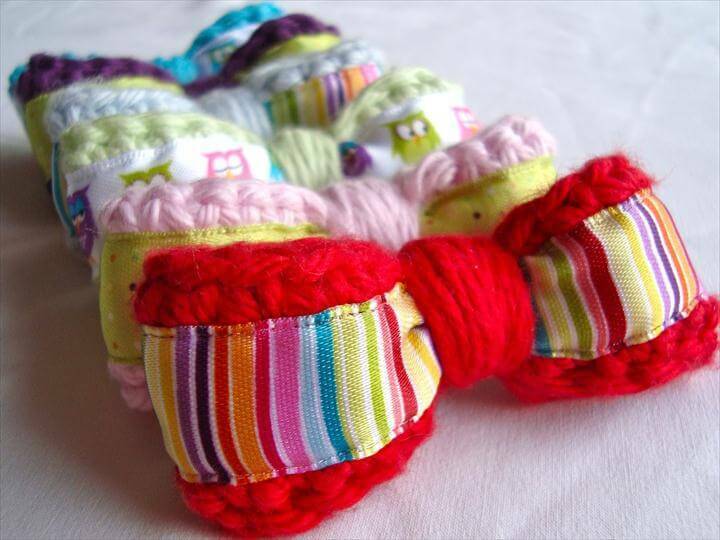 Also you can make cute and colorful small hair crochet bows. 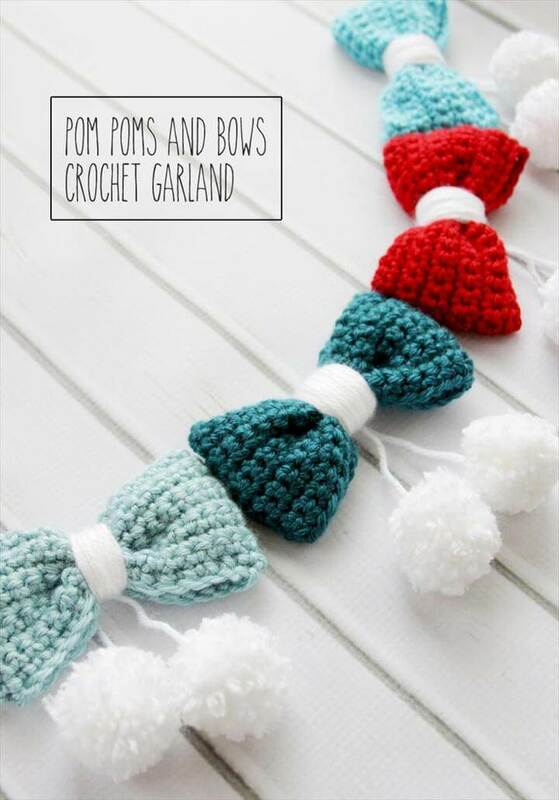 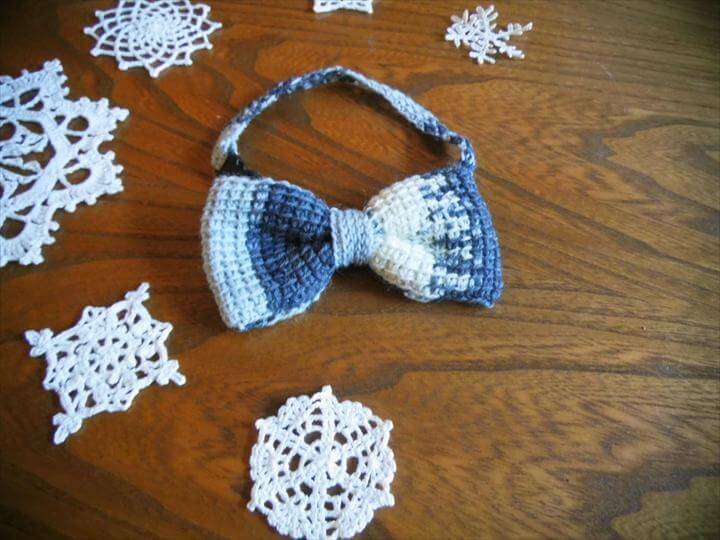 One of the cutest and most wonderful of all of these projects is this crochet bow and pom garland which is so perfect for your house decor whether they are the walls or any plain walls at your home. 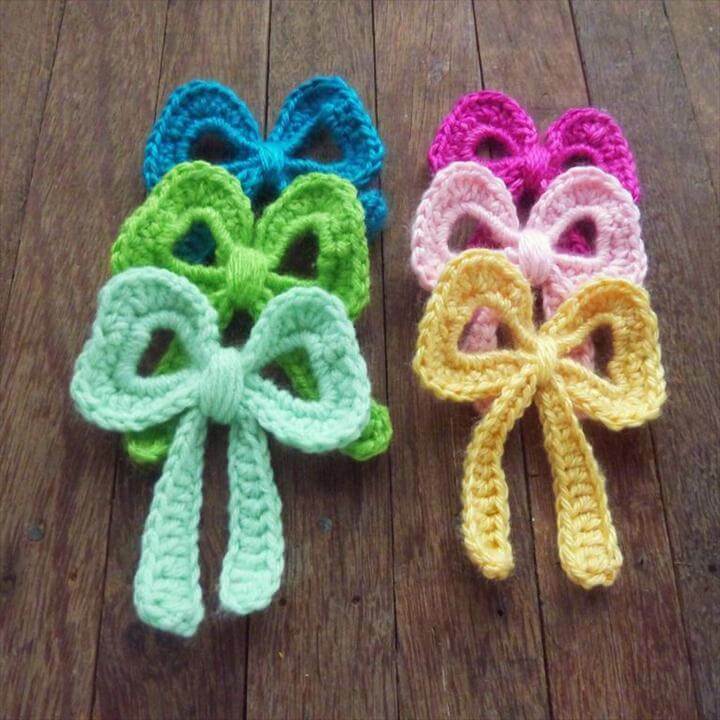 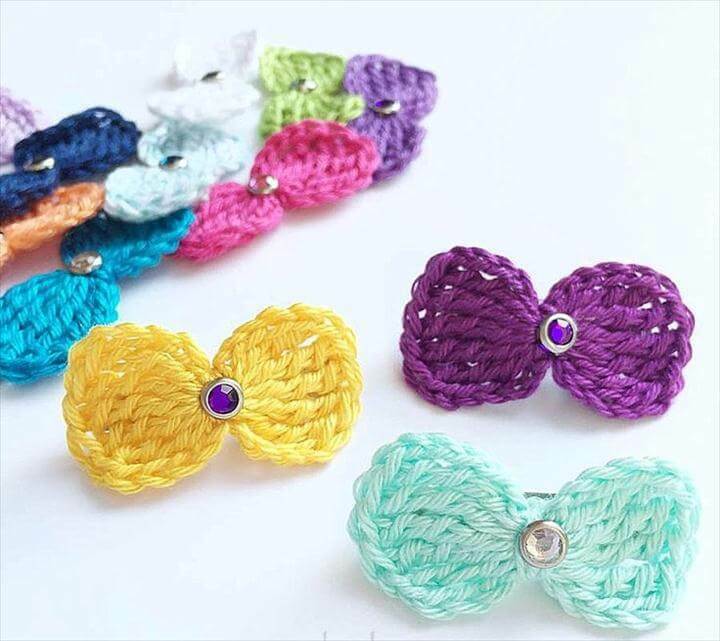 Then we have some crochet barrette ideas for you where besides crochet yarn you also have to have colorful colors. 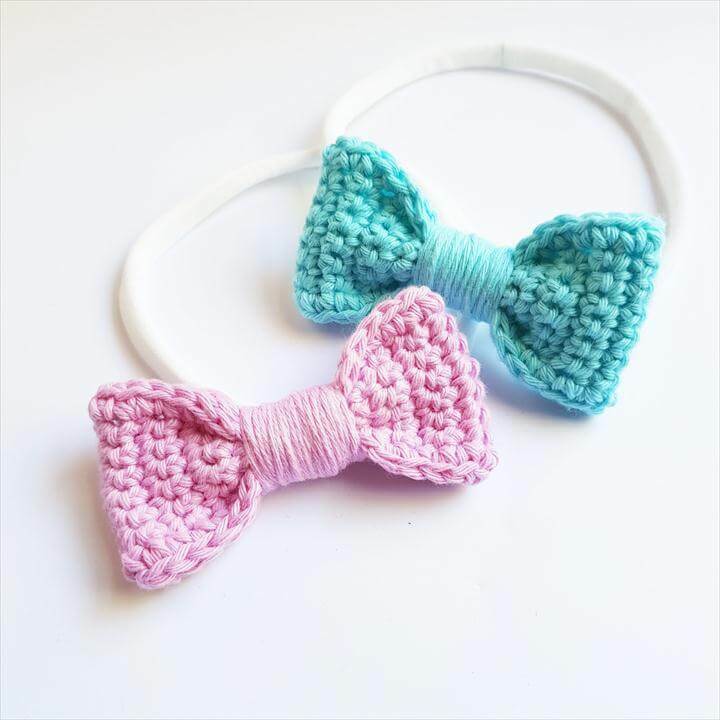 Similarly you can also make amazing crochet headbands and for this you not only need to make a crochet bow but also a round band around it. 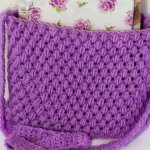 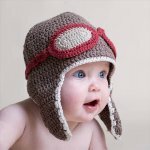 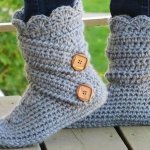 For this you need to have worsted weight yarn, crochet hook, scissors, buttons and needles. 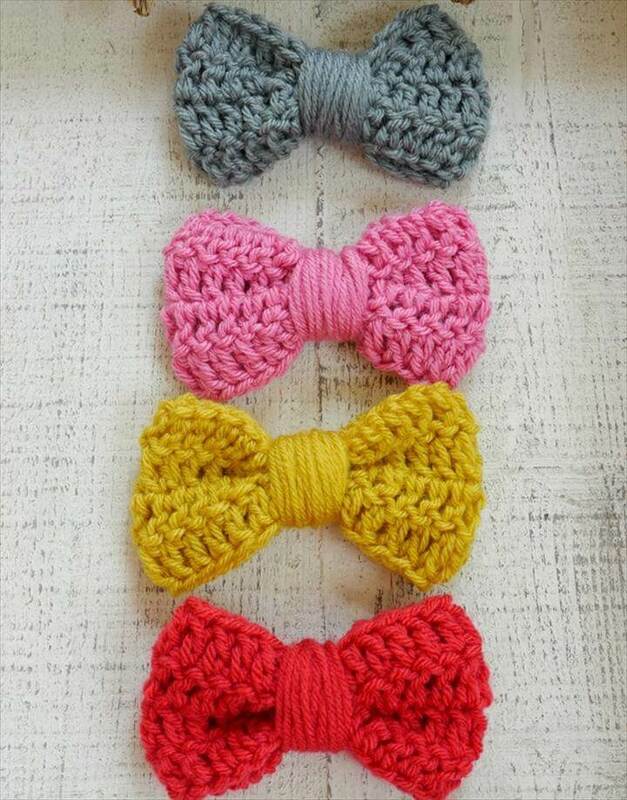 Similarly there can be many such different crochet hair bows in different shapes colors and styles you only need to have that passion to do something creative with a little extra effort and you ill eventually end up making some masterpieces by yourself.